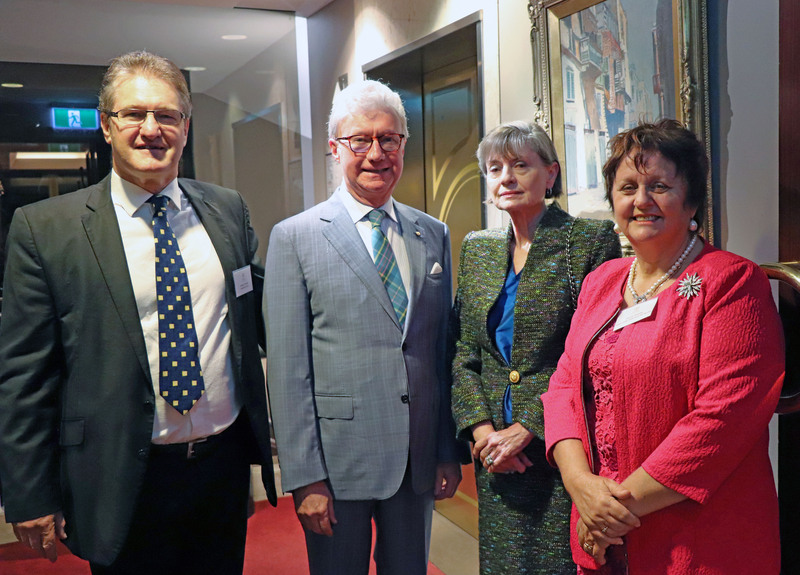 The Royal Historical Society of Queensland (RHSQ) and the Professional Historians Association will get together to celebrate 160 years since the State became a separate colony. The event celebrates Queen Victoria’s signing of the Letters Patent on 6 June, 1859 which was the first official step leading to Queensland becoming a separate colony. The winner of the JD Kerr Medal of Distinction for excellence in history, Queensland’s most prestigious history award, also will be announced at the dinner. Come and celebrate Queensland’s 160th birthday with The Royal Historical Society of Queensland! Please, advise us if you have any dietary requirements at the time of your booking.